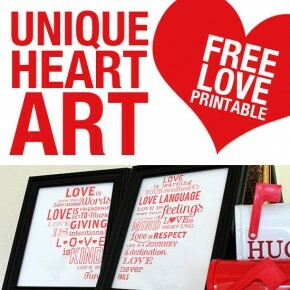 Valentine's Day is like Christmas for marriages, so we want to make sure you've got everything in place, including the perfect DECOR for your house! Just think, your hubby will come walking in the door from work to a HOUSE.of.LOVE! What better way to make him feel special?! 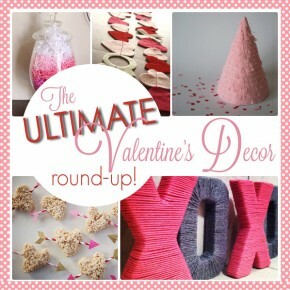 We've gathered together FIFTY of the cutest, most creative Valentine's decor ideas! Some DIY, some to buy, but ALL to make him feel loved.